Want to appear on the first page of Google? SEO is the way forward - content, back-linking and consistency are all key! In this blog, Malkam Dior gives an in-depth backlink seo analysis tutorial to uncover thousands of link building opportunities using Alexas' Site Explorer Tool. First we must find out What is a backlink on a website? Well, according to the glossary posted in WPBeginner - "Backlink is a link one website gets from another website. 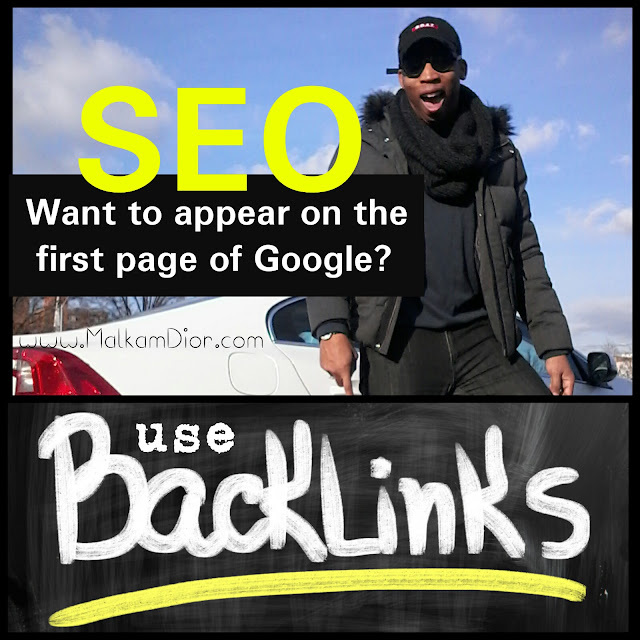 Backlinks make a huge impact on a website's prominence in search engine results. This is why they are considered very useful for improving a website's SEO ranking. 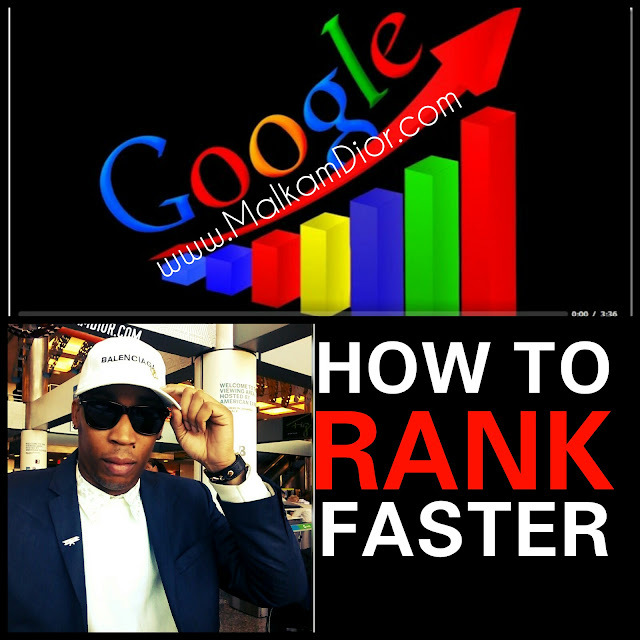 Search engines calculate rankings using multiple factors to display search results." Example: Website A is a restaurant and it gets a backlink from Website B which is a prominent food review blog or website. This is a valuable, natural, and relevant backlink that Website A has gained. 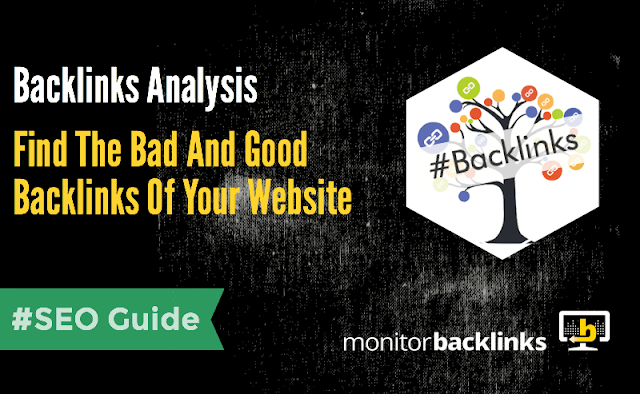 Due to the importance of backlinks, there are lots of bad practices followed by website owners to gain backlinks. Some of these bad practices are: purchasing backlinks, link exchange networks, selling backlinks, etc. Most of these practices are not recommended by search engines. 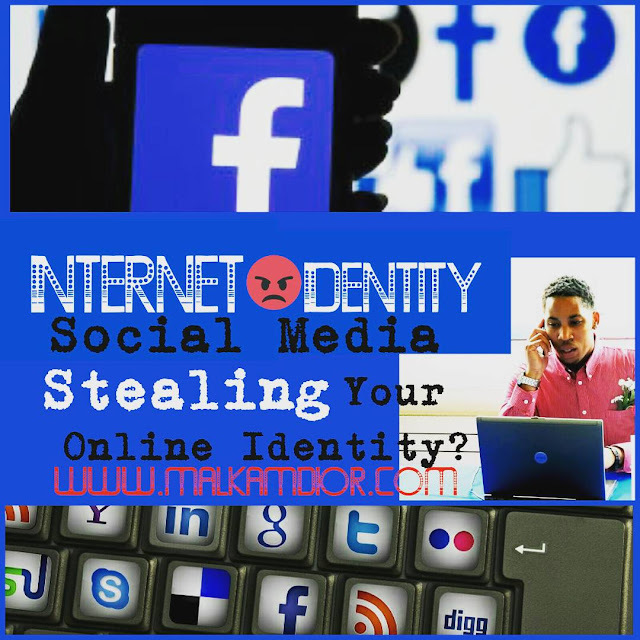 They usually deindex and penalize websites suspected of involvement in such practices. Now that we've discovered exactly, what a Backlink is on a Website?! Here's how to perform a backlink analysis against your competitors. "When you perform a competitor backlink analysis, you review websites that are in your industry and/or share an audience similar to yours. 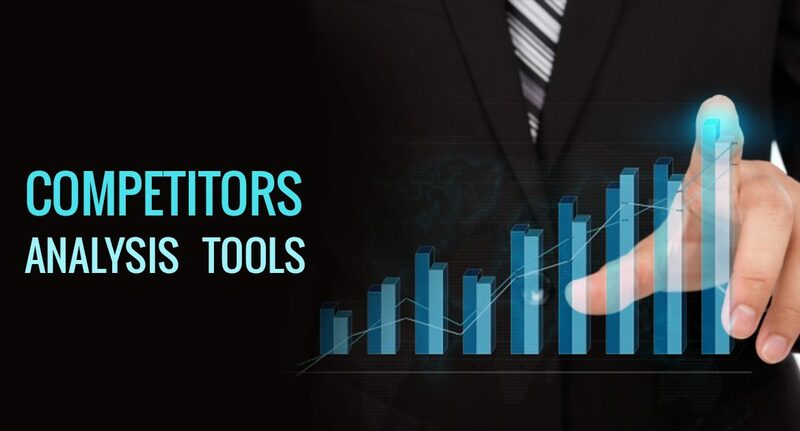 ... A competitor backlink analysis helps build a digital strategy for your website and allows you to: Assess the competition in your industry." "Go through the following steps to perform a backlink analysis and create a link building plan for your website. Step 1) Make a list of your competitors. To perform research on your competitors, you need to know who your competitors are. If you don’t know your competitors, use Alexa’s Audience Overlap Tool to find out. 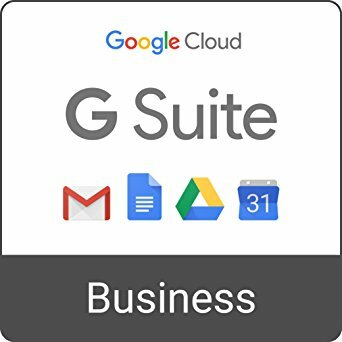 Enter the URL of a known competitor or your website, and run the report to find similar websites. The tool produces a list of sites that have a similar audience to the target site. You can also use the traffic filter to show results that receive a similar level of traffic. Step 2) View the number of backlinks for each competitor. Once you have a list of sites for your competitor analysis, view the number of backlinks that each site has using Alexa’s Site Comparison tool. You can run the Site Comparison directly from the Audience Overlap Tool. Step 3) Consider the authority of linking sites. As you review the sites linking to your competitors, keep in mind that a link from a site with a high page authority is more valuable than a link from a site with a low page authority. To check the page authority of the linking sites, use Alexa’s Sites Linking In tool. The competitive analysis tool acts as a domain authority checker and produces a list of the linking websites along with their Alexa Rank (Global Rank). Step 4) Find the sites and pages driving the most traffic to your competitors. This Article site is best for Article Submission. Post Your Article Here and Get High Traffic on Your Website.